It is possible to find 472 junk yards in Ohio. In this directory you will get all the salvage yards for motorcycles, autos or trucks available near Ohio. We deliver all the contact information you could need: directions, phone and fax numbers, sites, and more. 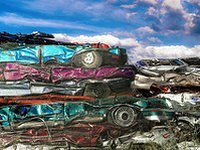 Purchase here a lot of new, used and second hand vehicle parts in all the recycling centers in Ohio. 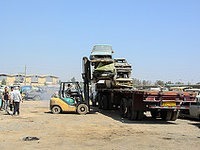 Many vehicle parts are removed from junk cars and put into inventory and are ready to be delivered next day. Now, we offer the very best 10 existing junkyards in Ohio, those that have approved our quality checklist, and additionally have been verified by its owners. Feel free to contact them in order to acquire the service you need. We promise you won't regret! The perfect method to save a lot of money on spare parts for your car is by approaching a vehicle salvage yard, and this is an excellent choice in the Granville surroundings. The Astro Auto Parts business hours information is not available, however, you can see its website.In addition, you may read 3 reviews left by other users. Excellent GM parts for my Suburban !! The man there knows what he is taking about. Very nice to talk to as well. I am very glad I found this place ! Great pricing ! Great everything !. Do you own an used vehicle or are you immersed in the search for used spares for your automobile? We advise you to approach this salvage yard, since it provides an extensive catalog. They work from Monday to Friday. Very good people to deal with! Jason and the crew at Tuscarawas are friendly, knowledgeable, and professional. I HIGHLY recommend them for all needs. Very helpful! Thanks for all the help!. 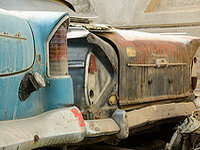 The best way to save a lot of money on second-hand parts for your auto is by visiting a vehicle wrecking yard, and this is a great choice in the Lisbon neighborhood. The Middle Beaver Auto Wrecking business hours info is not available but you can visit its website.In addition, you can check 2 opinions in order to know more about this business. I would buy again. And again. They distribute a very competent service at great prices, with an excellent breadth of catalog and with the warranties demanded by its clients. Visitors can find this salvage yard in the town of Zanesville (Ohio). This salvage yard opening schedule info is not available yet. 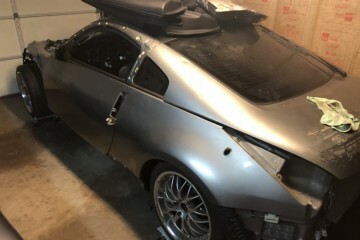 Needed parts for my car that was 8n an accident. I have been to other places and been treated poorly because I am a woman. These folks are nice and professional. The best method to save a lot of money on used parts for your automobile is by approaching a vehicle salvage yard, and this is a great choice in the Circleville surroundings. More information: They work from Monday to Saturday.In addition, you may check 1 reviews in order to know more about this business. 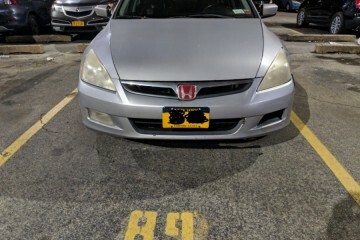 Friendly, service had parts no one else had in ohio they. Shipped the part out same day at great price. They are at the other end of ohio otherwise I would use daily. 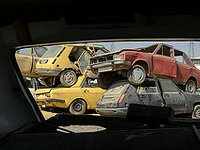 Do you have a junk vehicle or are you looking for used spares for your automobile? 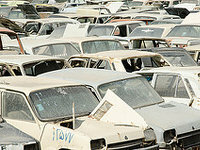 We advise you a visit to this salvage yard, since it delivers an extensive inventory. The A-1 Auto Parts is open from Monday to Friday. If you are looking for the best used parts in the Cincinnati surroundings, this business is an excellent choice to obtain them at a low price. You can get in touch with them using: email, phone or tollfree. The CARTHAGE AUTO PARTS is open Monday to Saturday. The finest way to economize a lot of money on second-hand parts for your auto is by visiting a vehicle wrecking yard, and this is an excellent option in the Cleveland surroundings. They work from Monday to Friday. 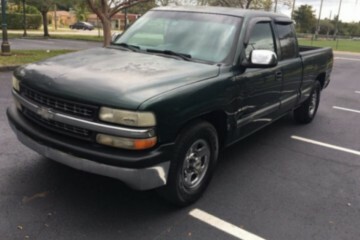 Do you have an old vehicle or are you immersed in the search for used parts for your auto? We recommend a visit to this junk yard, since it delivers a gargantuan inventory. The Pull-A-Part Akron OH is open Monday to Sunday. 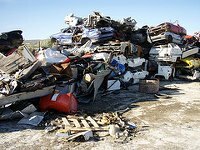 This junk yard placed in the city of Springfield (Ohio), provides a very specialized and efficient service to its purchasers, with great offers but with the best quality and a large diversity of catalog. You have the option to contact them via: phone or email. Locate here the salvage yards top rated by our visitors in Ohio. Choose your city below to buy vehicle pieces in this state. Click under these lines the county belonging to Ohio where you're looking for salvage yards for vehicles, motorcycles, and trucks and check the most comprehensive contact information. We deliver the most extensive used auto parts database in Ohio. Choose below the type of auto part you are looking for. We are constantly adding new wrecking yards to our database. What you can see below is a sample of the most recent in Ohio. If you own a salvage yard and you want it to be included on our website, check the button in the upper left, it's free! 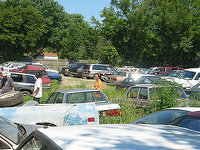 Users can visit this salvage yard in the vicinity of the town of Newport (Ohio). Its primary business model is the sale of vehicle pieces at the best prices in the area and offering all the guarantees that you may require. If you want to get in touch with them, you can do it by these means: email or phone. If you are looking for the best used parts in the Cleveland surroundings, this business is a perfect choice to buy them at a low price. You can contact them via: email and phone. They work from Monday to Saturday. 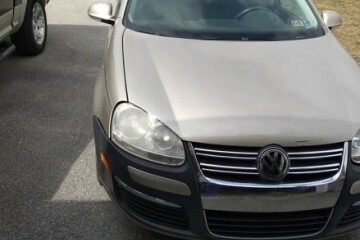 The finest method to economize large amounts of money on used parts for your car is by visiting a vehicle salvage yard, and this is an excellent option in the Columbus area. They're open from Monday to Saturday. The junkyard parts can provide the same functionality as the ones bought in the official store. 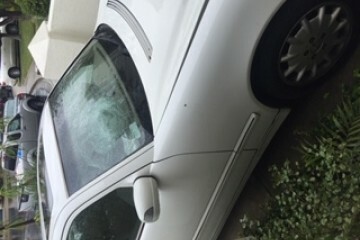 The only thing you should keep in mind in most cases is the wear of the piece and the warranty in the situation you're buying it in a junk yard. 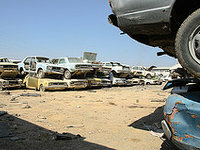 Would you like to include your JunkYard in Ohio, US listing?